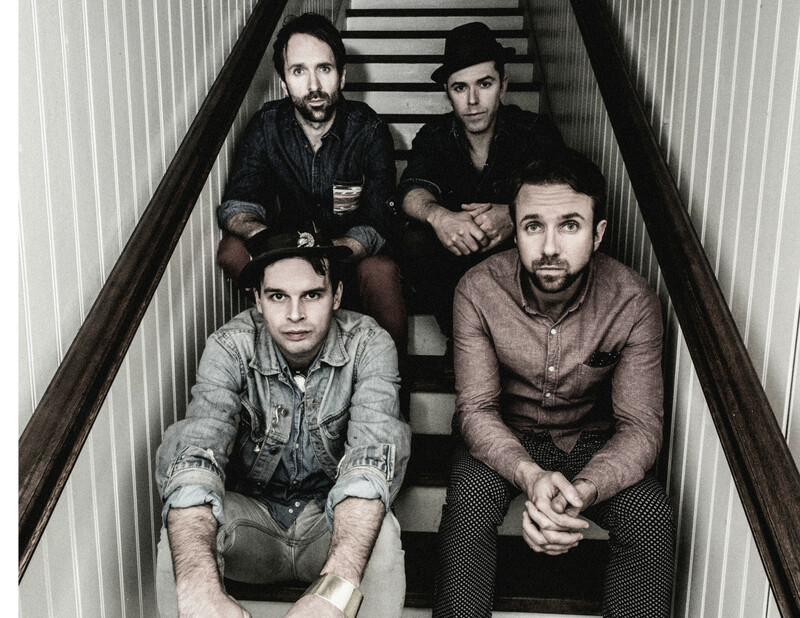 Tinhorn Creek Vineyards is pleased to announce the Juno award-winning The Trews as this summer’s headlining band for their 2015 Canadian Concert Series, they bring a unique and powerful version of rock all the way from Eastern Canada for the grande finale concert on September 12. The Trews are a well-known Canadian classic rock band who have supported and joined Bruce Springsteen on stage as well as recently taken part in CapeFest with Slash from Guns N’ Roses and Aerosmith. The Trews bring with them a classic rock and electric sound that is sure to bring the house down and get the crowds dancing the night away under the Okanagan sky. The South Okanagan’s favourite annual summer music event kicks off May 23 with Rich Hope and his Blue Rich Rangers followed by the John Welsh Band (June 27), Reuben & The Dark (July 25) and Yukon Blonde (August 22) and wraps up with The Trews on September 12. Tickets to all Canadian Concert Series dates are now on sale. Tickets for the Grand Finale concert featuring the Trews are $75 and go on sale May 15, all concerts start at 7:30pm (gates open at 7:00pm). The summer of 2015 also sees a number of new events taking place at Tinhorn Creek with the arrival of amphitheatre yoga taking place on Saturdays throughout June, July and August at 9:30am. For one hour, relax and stretch as you perfect your warrior pose, tickets are available for $10 in advance or $12 on the day for drop-in. Other unique outdoor happenings are guaranteed to get taste buds tingling and feet moving; the first annual Paella Picnic will be taking place June 20 and Tinhorn’s Dine & Dance taking place on the evenings of July 17 & Aug 14 and they include dancing lessons as well as a three-course gourmet dinner prepared by the team at Miradoro outside in the amphitheatre. More information on all summer events can be found here. “Our team at Tinhorn Creek is always looking to elevate and expand on our winery visitor experience with unique events and opportunities to draw visitors here to the South Okanagan”, says Sandra Oldfield, Tinhorn Creek Vineyards President and CEO. “This summer is no exception with great bands, relaxing yoga class, outdoor picnics and dance lessons added to our repertoire. As always, the team at Miradoro’s consistently exceptional food and our wine tastings & tours will be on offer for all guests”. To purchase concert and event tickets or any of Tinhorn Creek wines please head to: http://www.tinhorn.com/Purchase or phone: 250.498.3743 or 888.484.6467.